Hoping to avoid extermination at the hands of no-cost competitors Google Maps and Nokia Drive, ALK Technologies have decided to follow the old if you can't beat 'em, join 'em rule. 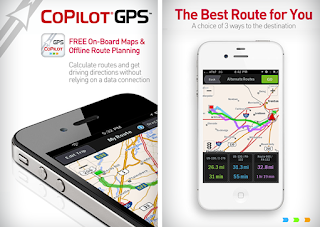 APK's premium upgrade package -- including voice navigation, speed limit warnings and 3D maps -- costs £17.49 (approx. $29) via in-app purchase. 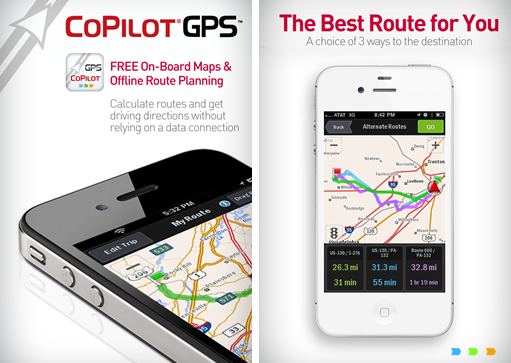 There's also a second option for CoPilot users: a one-year subscription to traffic data for £9.99 (~$16).